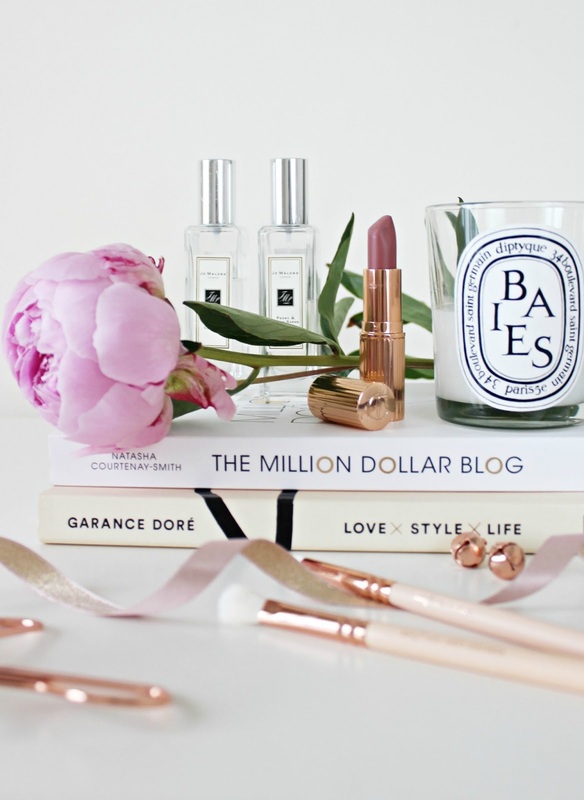 The Basic Blogger Products That Are Totally Worth It. These pricey perfumes are honestly some of the most intensely fragranced scents that I’ve ever come across. Each scent is really unique and special, and they last so long. I remember when I first sampled a Jo Malone fragrance at Duty Free – the scent lingered even after the entire long haul flight! My favourite scents from the range are English Pear & Freesia and Peony & Blush Suede. Baies. This beauty crops up a lot on my Instagram feed, and for good reason. The jars are perfect for minimal lovers and scent lovers alike. Diptyque have a whole range of clean, crisp scents that add that something extra, both to your home and to a photograph. Not to mention, the jars are recyclable (I talk about that a bit more in this post), and they work really well as makeup brush holders or pen pots when the candle runs out. Pink ones of course! I bought my first bunch of the season last week and they’ve been filling my room with the most beautiful summery scent. 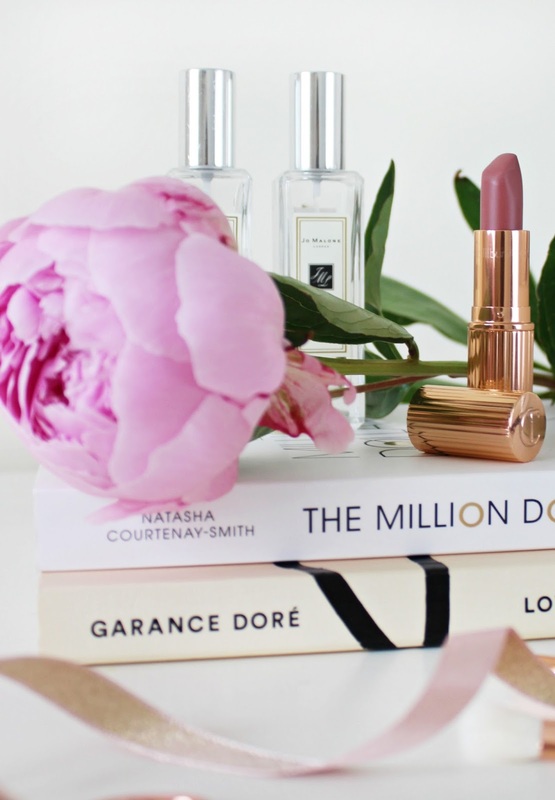 It’s no surprise that these are such a favourite among bloggers – they’re pink, they’re bold and their Blair Waldorf’s favourite (that must count for something, no?!). But in all seriousness, totally worth it when the season allows, they always manage to lift my mood when I’m not feeling the best. How could I possibly write this post without including a little Tilbury? I love everything I own from the brand, and the lipsticks are especially photogenic! The one photographed is called Pillow Talk, but I’ve written a whole post about my whole Charlotte Tilbury lipstick collection here. More rose gold of course! I’ve now acquired two sets – so worth the investment because they are super soft and work wonders to apply makeup smoothly. There’s the beautiful eye set, which I reviewed here a few months back, or the face brush sets. I use these every time I apply my makeup without fail, they are such good quality brushes. I’m building a shelf of beautiful lifestyle books that work beautifully as props for photographs. They’re usually really enjoyable to read, gorgeously presented and quite affordable. A popular one is Love, Style, Life by Garance Dore – it often makes an appearance on my blog and I love dipping into it from time to time. Amazon is my go-to shop for a good new book at reasonable prices. This was definitely a fun post to write, and I hope you enjoyed reading it. Have a lovely Sunday! Previous Post My Glossy Summer Lip Picks. Next Post Holographic Holiday Hues.